We're so glad you've been joining us for Growth Track. Our desire is that it would set you on a path of walking with God that lasts a lifetime. Because the class is just four weeks long, there's no way we can say all that we'd like to about the various topics we address. 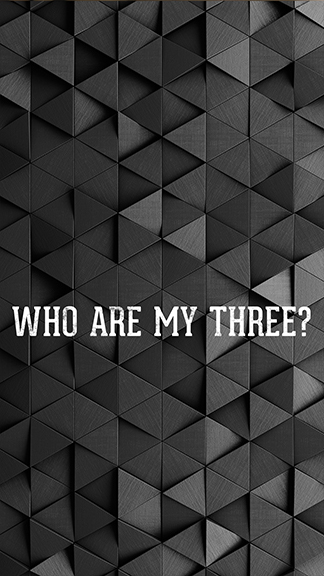 So, we've provided this page to help you learn more. Find the week you'd like to dive deeper into and browse the resources you find there! Have questions? Don't hesitate to contact us at pastor@ccchuntersville.com. The goal of this week's class is to give you an overview of what Christ Community Church is primarily about. We talked about our values, prioritizing doctrinal issues, and most importantly, the Gospel. While we gave a brief overview of our core values during Growth Track, we preached an entire series on them during our Sunday services in the Fall of 2017. You can take the time to dive deep into each core value by listening to those sermons. During Growth Track, we discussed the idea that some doctrines are more important than others. This line of thinking is best explained in an essay written by Dr. R. Albert Mohler, Jr. in 2004. Mohler is the President of the Southern Baptist Theological Seminary in Louisville, KY. His essay has been essential reading for theologians since it was written. Below, you can watch a short video where Dr. Mohler explains the concept. To learn more, you can read the essay in its entirety on Mohler's website. "A Call for Theological Triage and Christian Maturity" by Dr. R. Albert Mohler, Jr.
One of the central points of week one of Growth Track is that we prioritize the Gospel above all at Christ Community. When explaining the Gospel story, your Growth Track facilitator used a diagram with three circles as a visual aid. 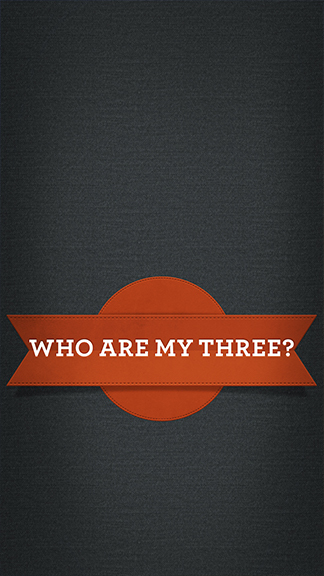 You can use this simple tool, called Three Circles, to share the good news of Jesus with those who need to hear it. In the video below, Pastor Jimmy Scroggins explains the tool. We recommend watching this video and practicing drawing the Three Circles yourself until you know it inside and out. If you'd like to learn more, you can also purchase Pastor Jimmy's book on the topic. One of the two action steps we challenged you with was to begin reading God's Word. In the Bible, God reveals Himself to us. As we learn more about God our hearts are changed. Apart from regularly attending church, there isn't a habit more important for your spiritual life. We recommend reading the Bible with a pen in your hand. If we really expect God to speak to us through His Word, then we should be ready to understand and apply it to our lives. The H.E.A.R. journaling method can help you do that. Now, don't run away just because you saw the world "journaling"! We're not talking about writing pages and pages of notes. What we're proposing is a simple process to help you understand, apply, and respond to God's Word. It's also important to pick a Bible reading plan so that you can stay on track. Which plan you choose doesn't matter much, but you should have some kind of plan. The one we provided in Growth Track is great, but perhaps you'd like to explore other options. Follow the link below to learn about different types of reading plans that may fit you! At Christ Community, we adhere to the 2000 edition of the Baptist Faith and Message. You can read the document in it's entirety below. Following Jesus means being a part of God's family. In week two, we talk about what it means to be a child of God and how to live that out in our everyday lives. In this week's class, we pointed out that baptism is the sign that you are a member of God's family. At Christ Community, we practice what's called "believer's baptism," which simply means that only those who make a credible profession of faith in Jesus should be baptized. 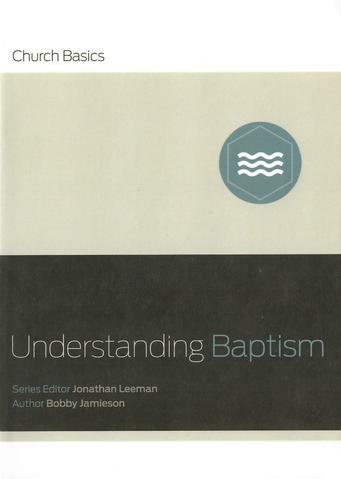 To learn more about what we believe about baptism, we recommend Bobby Jamieson's short book, Understanding Baptism. If you'd like, we'd love to give you a copy for free. Also, we'd love to chat with you more about baptism at your convenience. The last thing many of us need is something else being added to our calendar. We've got enough on our plate, so the thought of adding another event seems insane. While we'd agree with you that you probably have too much going on, we're willing to bet many of us have prioritized the wrong things. You can't afford to not be a part of a group. This post on our blog helps explain why groups are so crucial. Finding community is a crucial step in your walk with Christ. At Christ Community, we work hard to provide a variety of groups in the surrounding area. We have groups that meet in homes or at the church throughout the week. The best way to find a group that fits your needs is to begin with a visit. Use the group finder tool to learn more about groups that fit your life. Being a Christian means our priorities shift. As a follower of Christ, His purpose becomes our purpose. Jesus told us that His purpose is to "seek and save the lost." The best way to discover your gift, then, is not by taking a test. They didn’t have such instruments in the early church, and people discovered and used their gifts just fine. Rather, if you get involved in the lives of others in your church and love as Jesus commanded, then you will discover your gift. Read the entire article at Southern Seminary's Equip site. In this week's class, we encouraged you to complete a ministry teams card to help you get connected to a place to serve. Perhaps you have questions about where to serve or find yourself in a unique situation. Our pastors would love to talk to you about that. Use the button below to reach out to a pastor to talk more about where you can serve. 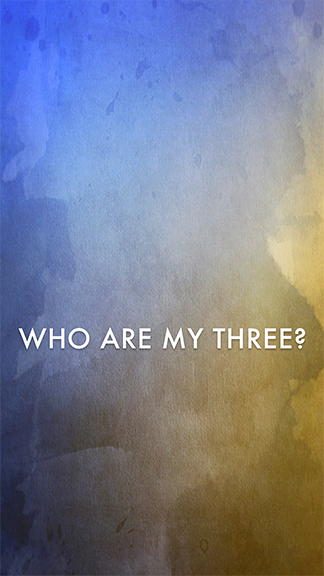 In Growth Track, we challenged you to identify three people to begin praying for in hopes that God might save them. If you'd like to add another reminder into your life, you can download these backgrounds to remind you every time you open your phone. To download these to your photo, touch and hold and the image and select "Save Image". From there, use your phone's usual process for changing the wallpaper. In the final week of Growth Track, we talk about how God's called us to spend our lives investing deeply in a local church. In this week's class, we talked about the principle of tithing. Here, New Testament scholar Tom Schreiner explains why tithing is not required. Dr. Schreiner goes on to say, however, that we're still not exempt from giving. We encourage those who call Christ Community home to automate what's important. 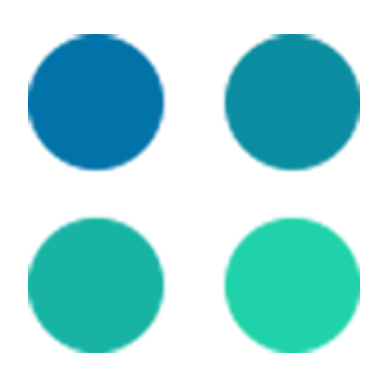 Click the button below to setup regular giving online. MUST I BE A MEMBER? Church membership is an important aspect of our spiritual lives. In this video, Pastor Brian Davis answers the question, "must every Christian be a member of a local church?"